January 26, 2018 - Like us now! 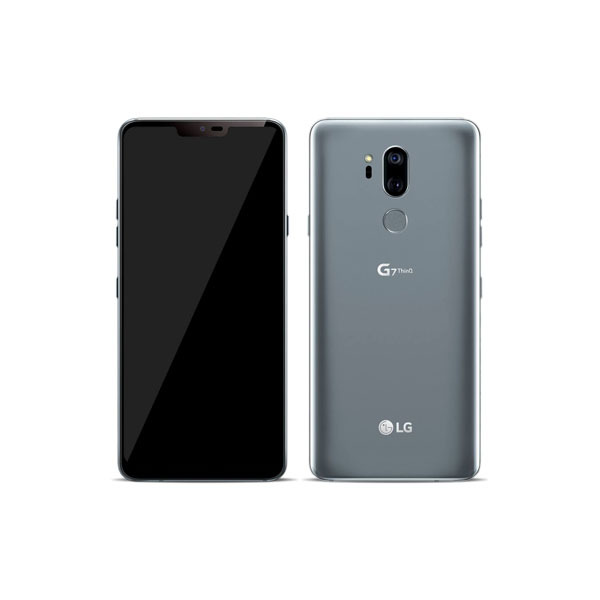 Other rumors earlier surfaced about the upcoming G-series smartphone hints towards full view 18:9 4K OLED display. 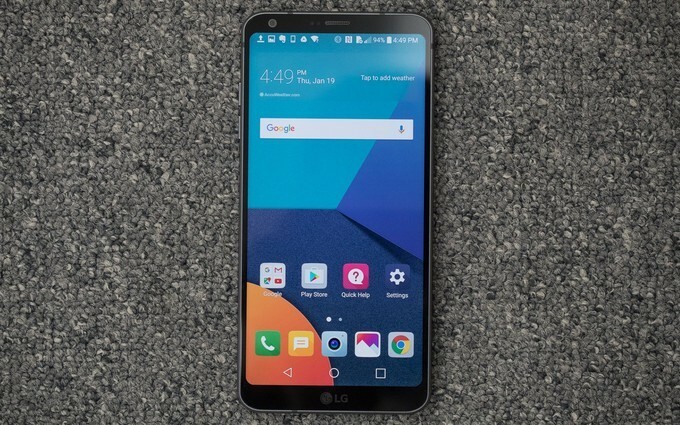 The smartphone may also feature Qualcomm’s latest Snapdragon 845 chipset. The phone may feature a dual camera setup on the back, but we are not sure about that. The phone is supposed to be Water, Dust, Shock, Vibration, and Temperature resistant. 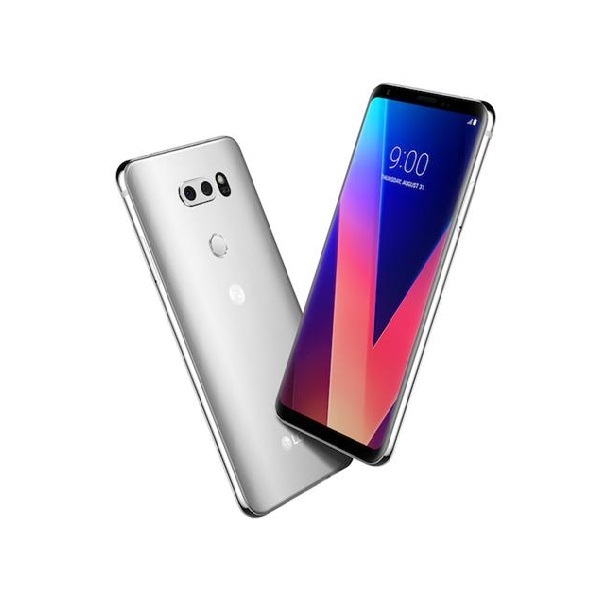 As the LG V30’s successor is confirmed to hit the shelves before November this year, so whether delayed or not, LG G7 will be released in the first quarter of the year.